According to the National Association of Realtors®, interest towards buying and selling homes is rising. The NAR recently released the results of their 2017, third quarter, survey discussing renting costs and interest in buying and selling a home. The survey took place over the summer from July through September and was conducted by TechnoMetrica Market Intelligence. They performed this survey through random-digit dialing representing a total of 2,709 households. Approximately half of the renters interviewed stated they expected their rent to rise. 42% expressed an interest in moving to cut their rental costs, and 62% of those interviewed believed now was a great time to buy! However, many stated they would not buy due to the difficulty of saving for the 6% down payment required of most home loans. 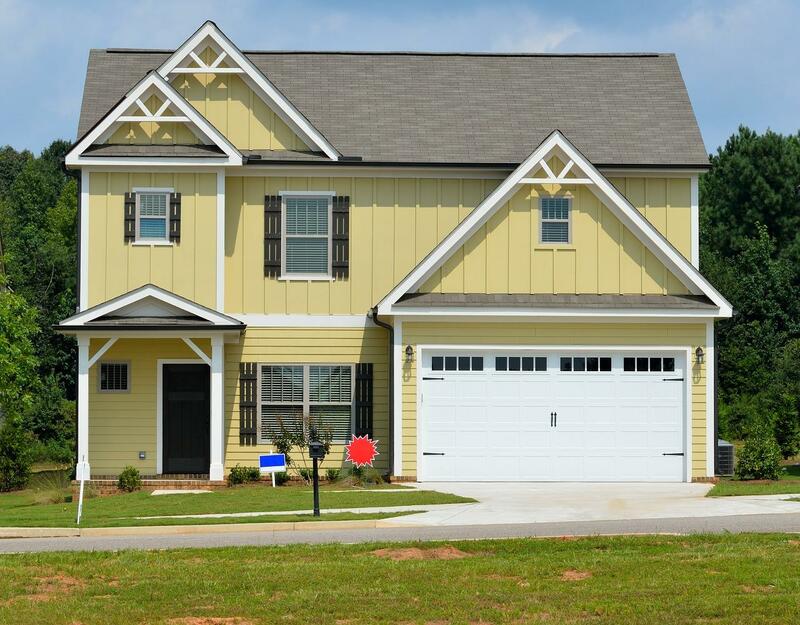 Surveyors discovered only 15% would actually consider buying a home, due to the financial constraints. Despite the lower number of respondents feeling ready to buy, overall confidence in the investment of buying a home is increasing. 80% of homeowners expressed they felt now was a great time to list their home, which was a new high. Home values are growing throughout the country instilling confidence in potential sellers who wish to get a good return on their investment. Overall, many people have an optimistic attitude. More expressed the opinion that the economy is improving and look forward to seeing continuing growth. This positive attitude should help renters begin to save for a down payment on a future home, and result in more homeowners willing to list their homes. The full details and links to the survey are included in the National Association of Realtors® article. As buyer and seller confidence rises, the residential real estate market will grow stronger, benefiting everyone ready to move. 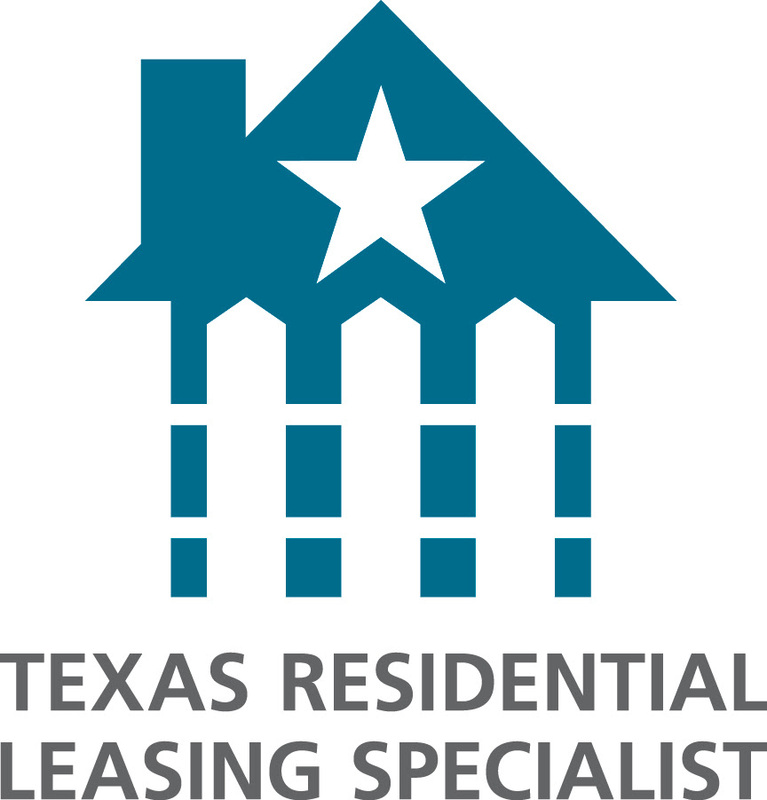 When the time is right to buy a home or sell your property, you can rely on REALTY TEXAS LCA, Inc. We’re here to help you with all your real estate needs! Call me, Laura Austin, at (281) 789-2911 or (936) 321-2977, or email me at Laura@RealtyTx.net. You can also visit me at my website for available listings and additional information.